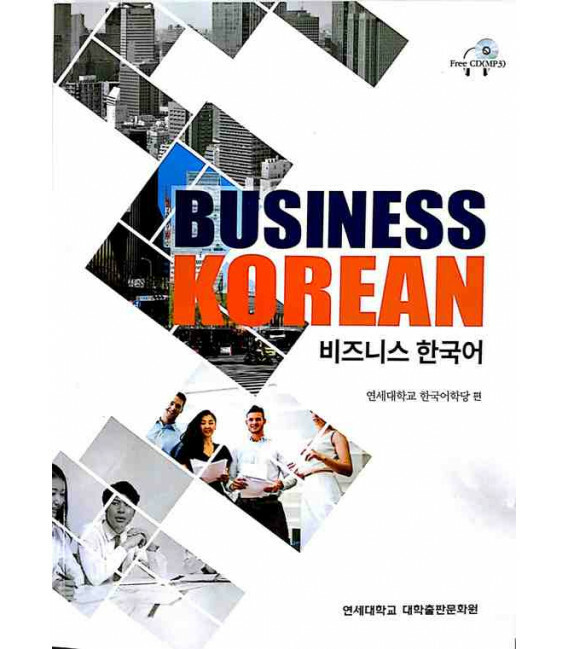 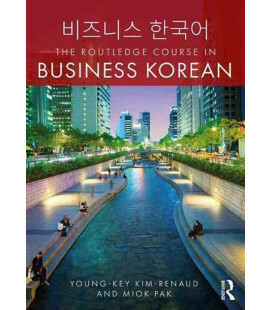 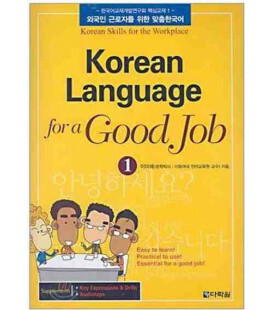 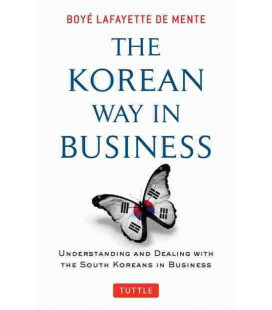 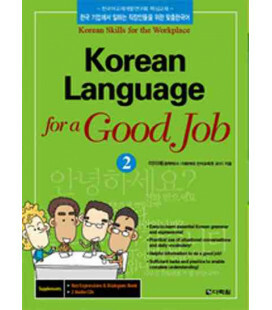 Business Korean In order to help people who wish to conduct business in Korean, this textbook was created to help businessmen learn business dialogue and the necessary vocabulary and phrases that are most commonly used in business settings. 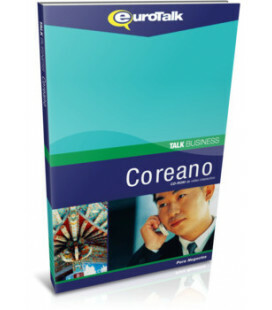 This textbook focuses on improving their basic communication skills in topics that are related to business. 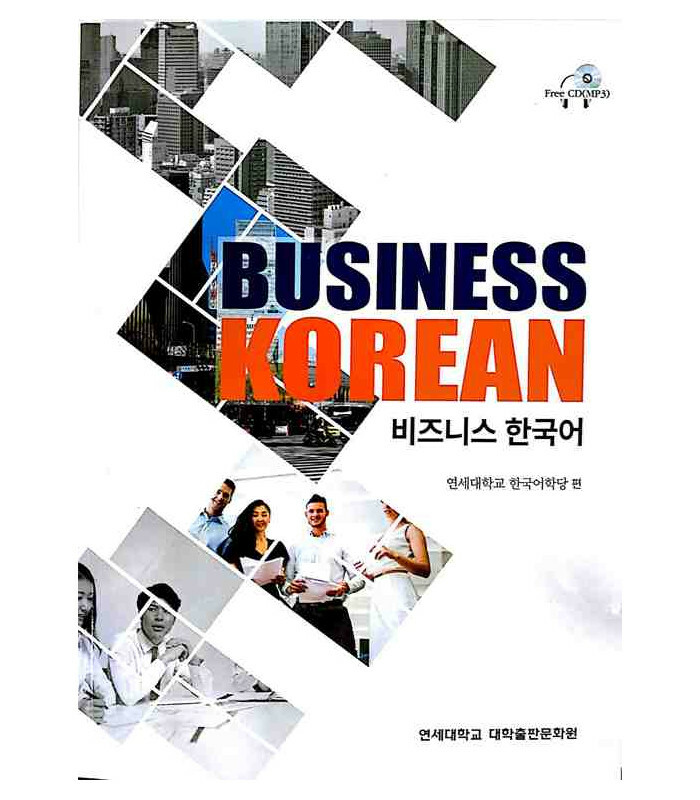 A total of 30 businesses took part in this program where they are taught the necessary tasks and skills required to run a successful business.